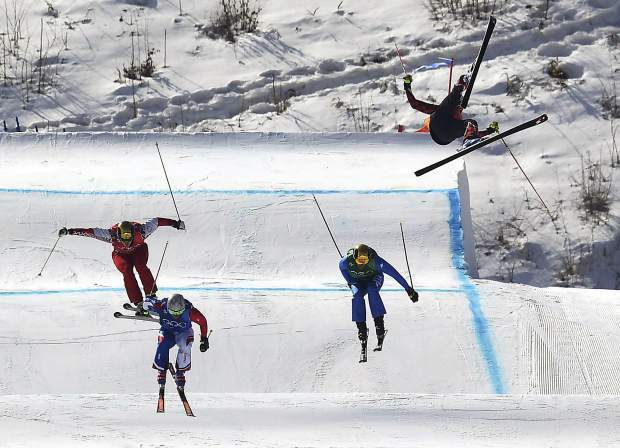 Chris Del Bosco, a local who competes for Canada, has always been good at showcasing the excitement of ski cross racing. This year was no different as Del Bosco went way too big, and way too inverted, off a jump in the race and crashed to the ground. 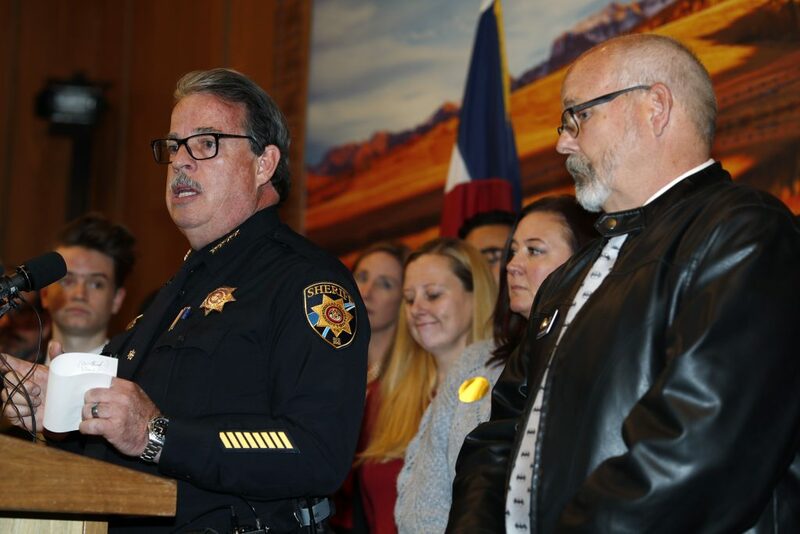 He was airlifted out of the venue and suffered a broken pelvis and four ribs. 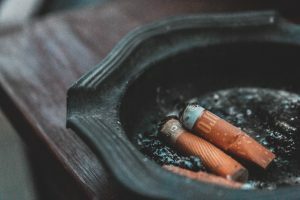 “Sometimes you have to pay to play,” he said. 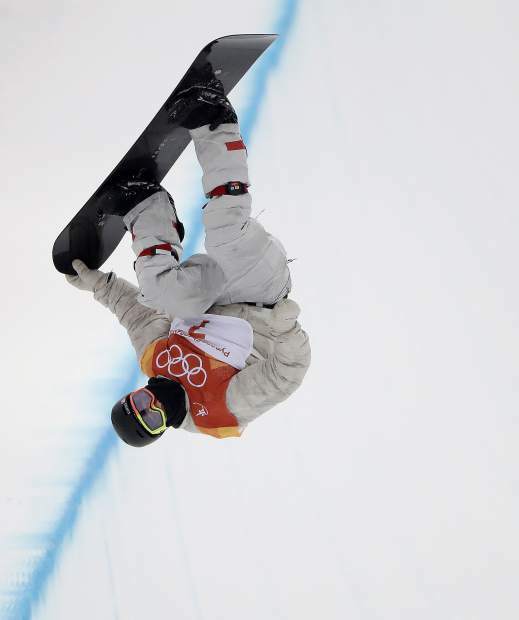 Eagle’s Jake Pates, at the Olympics, shows off the grab that got him there. Leading up to the games, Pates made a name for himself by becoming the first person to put a tail grab into the difficult halfpipe trick known as the “Double McTwist,” a backside doublecork 1260. Pates made finals and finished eighth in Pyeongchang. Mikaela Shiffrin, of Eagle-Vail, displays the impressive angles she got her skis into en route to claiming victory giant slalom. 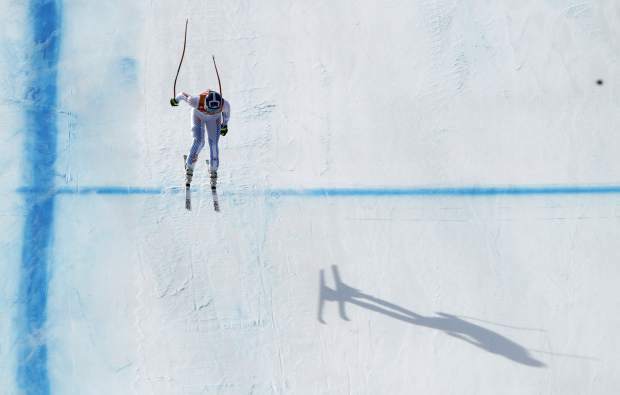 Shiffrin earned U.S. alpine skiing's only gold medal in spectacular fashion, attacking the course in her second run to solidify a strong lead. Lindsey Vonn of Vail soared onto the podium in the downhill at the 2018 Winter Olympics, capping off a goal that was years in the making. Vonn skied away from several fast and furious competitions healthy and unscathed, which is important as she returns to the World Cup just five victories away from Ingemar Stenmark's all-time record of 86. Tess Johnson, of Edwards, was one of the youngest skiers at the 2018 Olympics at just 17 years of age. 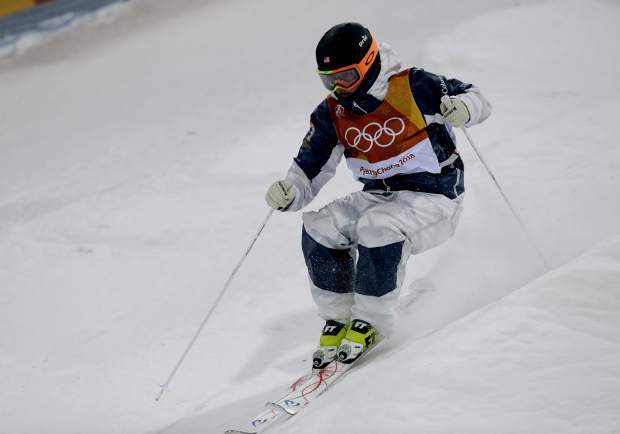 She made the second final (top 12) in the moguls competition, finishing 12th. "I had a spectacular time at my first Olympics and my results only leave me hungry for more in 2022," she said. Rakai Tait, Minturn, represented his father's country of New Zealand during the Olympics. 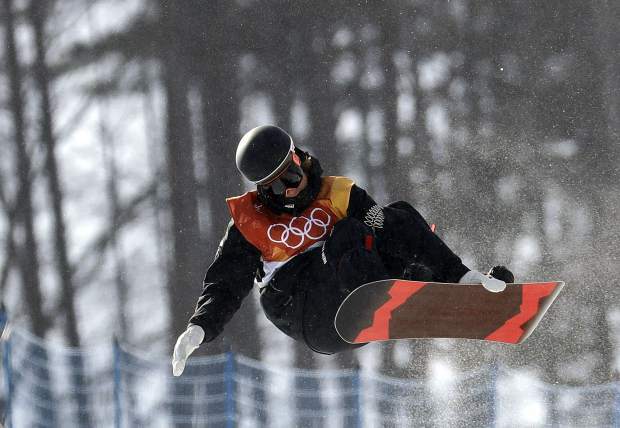 He also represented Minturn by riding a Weston snowboard, and soared high above the halfpipe in semi-finals with a 5.3-meter air that olympic.org.nz said was "the greatest amplitude any New Zealand snowboarder has recorded in competition." 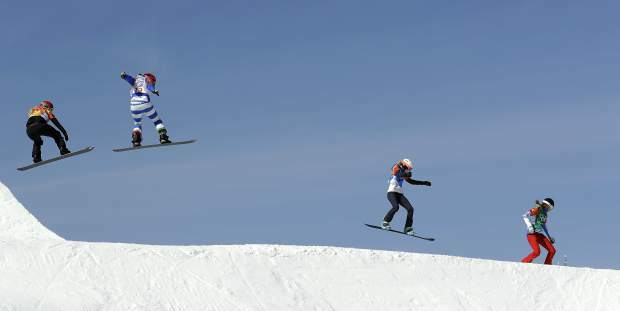 Meghan Tierney, Eagle, is second from left in this shot from the and snowboard cross quarterfinals in the Phoenix Snow Park at the 2018 Winter Olympics. Tierney finished 17th in the competition, facing challenging conditinos on an intimidating course that took over 5 years to design. 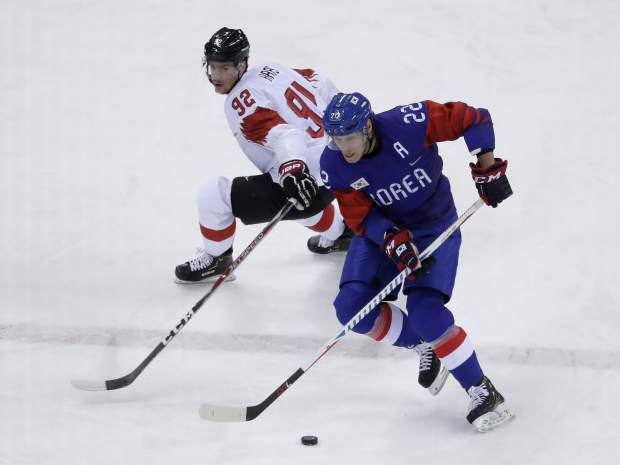 Mike Testwuide (22), a Vail native who plays for South Korea, drives the puck against Gaetan Haas (92), of Switzerland, during the first period of the preliminary round of the men's hockey game at the 2018 Winter Olympics in Gangneung, South Korea, Saturday, Feb. 17, 2018. Testwuide marched with both North Korea and South Korea in the opening ceremonies.